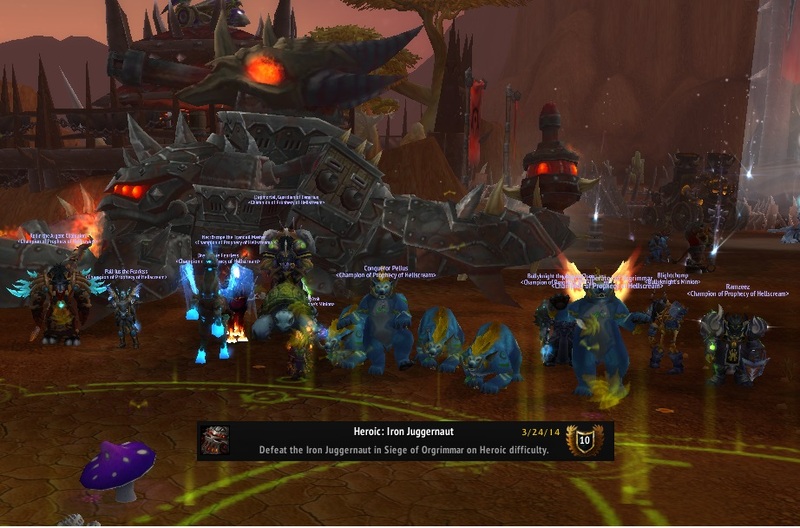 And a respectable 6/7 cleared on Normal Highmaul and 1/7 (Kargath) Heroic! Good work all. Someone started the siege crafter RP while we were trying to take a screenshot.. so we have the standard alternative instead. Gratz All! 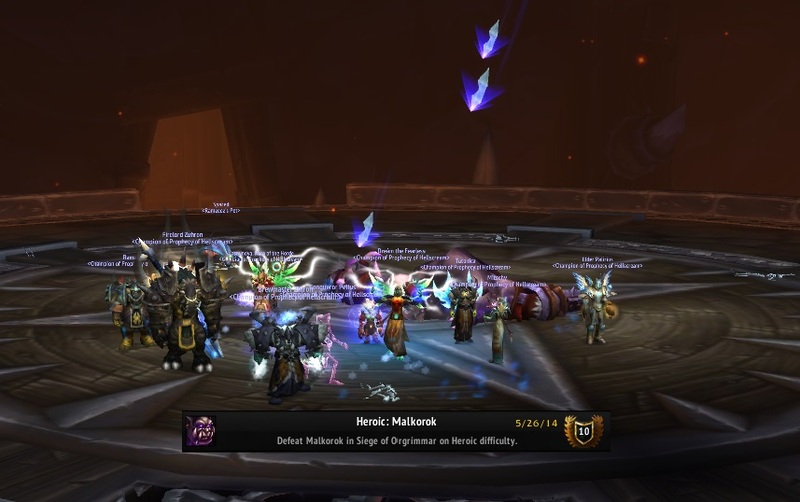 Well i won't say it was flawless, or it was quick but we did it at the end! Moloc said to stick it somewhere, i was gonna say, that was she said, but i stuck it in the recruitment page! And ze Iron Juggernaut is kaput!